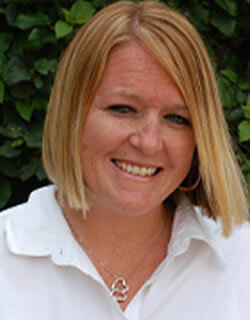 Suzanne joined the team in 2009 after nearly 20 years in the hospitality industry. 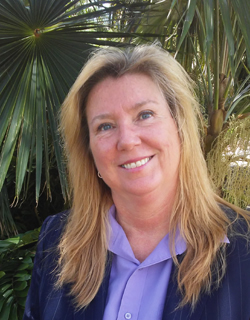 Her past experience includes key positions such as Director of Convention Services & Catering for large resorts and convention hotels, and opening team-member for Reunion Resort & Club (Orlando, FL), Hartford Marriott and Convention Center (Hartford, CT) and Gaylord Palms Resort and Convention (Orlando, FL). Suzanne’s strength is being a great partner liaison for both clients and venues, providing a wow experience while maintaining a budget. April graduated from Indiana University in 2014 with a degree in Tourism, Hospitality and Event Management. A Chicagoland native, she has enthusiastically explored the industry in sunny Central Florida for four years. She is dedicated to creating high quality, unique experiences for corporate groups of all sizes. With prior hotel, theme park, and DMC experience, she has a well-rounded background of knowledge to bring to the table. Her experience at Disney taught her “opportunity arises from every challenge". Whether in a ballroom or at your destination’s hottest new venue, April is excited to help her clients meet and exceed their program goals! “WOW” is the expectation, not the exception for April’s events. One of the newest members to EDM in 2017, Cherry has been planning and executing meetings from five attendees to over 100,000 attendees around the world for more than 30 years. Her work experience includes being a convention housing manager, a convention services manager for one of the country's leading hotels, meeting planner, program manager, as well as a travel director. Her talents and experience from all sides give her unique perspective having worked events as the venue, the client, and the vendor. This versatility along with her dedication to serve allows her to create successful events consistently. During a break from Indiana University studies, Josh's first event job was as VIP Coordinator to foreign dignitaries for the 1980 Lake Placid Olympic Organizing Committee (LPOOC). Later, Josh began his career in on-site operations as a Trip Director at E.F. MacDonald/Carlson Marketing Group. Later he joined Chicago-based McCord Group (now BCDM&I) and then moved south to Atlanta to USMotivation, another prominent incentive/meetings company where during his 18-year tenure he was a perennial sales leader serving clients in the pharmaceutical, insurance and financial services industries. Josh then spent 4 years with Incentive Solutions, Inc., a full-service incentive house until July 2011 when he joined EDM as Managing Partner of the Atlanta office. Josh has many awards including Site Global Crystals, Telly Awards and IMA Circle of Excellence Awards. Site Southeast USA's membership has voted him "member of the year" two years in a row. 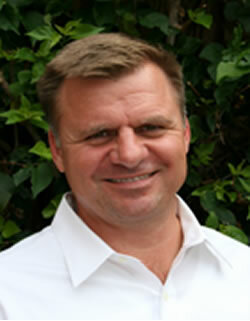 Josh currently serves as President of Site Southeast USA chapter. 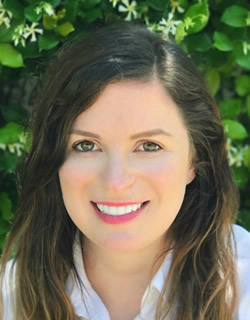 Liz Tate Brown is Director of Business Operations for Exclusive Destination Management in Atlanta and assists in our rapid growth in the marketplace. Liz earned her degree in Communications from the University of Alabama and most recently served as the paralegal/judicial assistant to the Chief Justice of the Supreme Court of Georgia. Liz brings incredible energy, organizational expertise and judicious diplomacy to our company given that she managed relationships at the highest levels in Georgia’s state government previously. Kat comes to EDM Atlanta after 4 years of experience in the meetings industry, working for both meeting planning agencies and destination management companies. She brings extensive international experience allowing her to seamlessly relate to any group. Her bright personality creates an unparalleled level of customer service and hospitality. Polished, accommodating and professional Kat’s well rounded abilities make her a valuable asset to any group going anywhere. 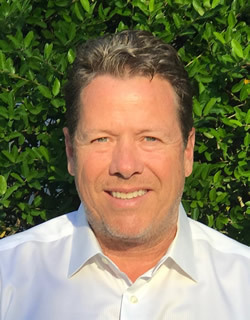 Rich Whiddon founded Exclusive Destination Management in 2005 with a pretty down to earth philosophy of “Service, First!”. The goal at Exclusive is to provide each client with individual hands-on attention and service from the planning stages through to actual operation of the program on site. Rich built a successful brand based on making the client the Exclusive focus and providing a dedicated Destination Manger the client partners with from start to finish. Rich has put together a solid team of “the best” successful veteran managers who have the experience in all areas of hospitality, making the impact of using EDM as your partner a Synergistic experience. The feeling of being able to relax and know things are covered and handled is what it’s all about! Exclusive now has affiliate operations In high end boutique hotel collections, major hotels, and some of the best rated golf resort properties in the country. Nothing is too large or too small to handle and execute flawlessly. Monica has been with EDM since day one and manages operations, product development, and day to day for the company. Graduating from the Rosen School of Hospitality in 2003, she has worked in catering, banquets, corporate events and weddings. She is deeply involved in every program and her attention to detail and service driven ethic ensures clients receive the highest level of success. Gina Robinson has been a Destination Manager with EDM since 2007. She has held a variety of increasingly responsible positions throughout her career, including experience in the restaurant industry, incentive planning and destination management. 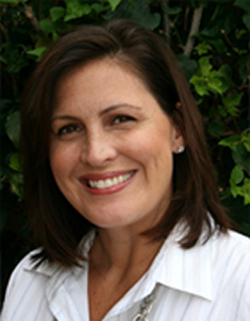 Gina has executed events for large corporations in multiple cities and venues. 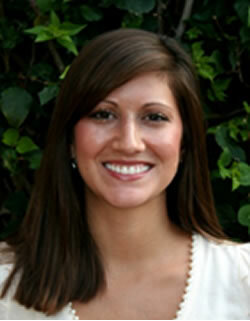 She is passionate about her work, detail oriented, and dedicated to providing quality service to all clients. 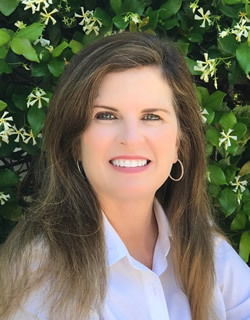 A Florida native, Gina attended the University of South Florida where she earned a Communications Degree along with several Meeting and Event Planning certificates from USF's Continued Education.